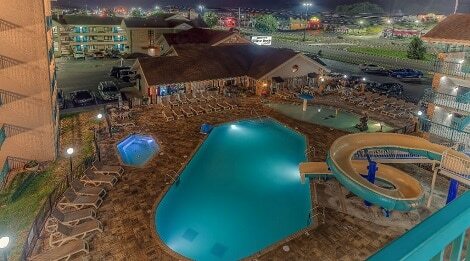 Accommodations by Willow Brook Lodge is located in downtown Pigeon Forge, just minutes away from the area’s top attractions, including the Great Smoky Mountains National Park, Dollywood Theme Park, Dolly’s Splash Country, Dinner Shows, and nearby Gatlinburg. 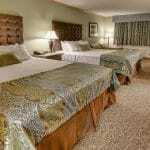 We are within walking distance to unlimited restaurants, gift shops, outlet stores, kid’s attractions, and many other Pigeon Forge vacation destinations. 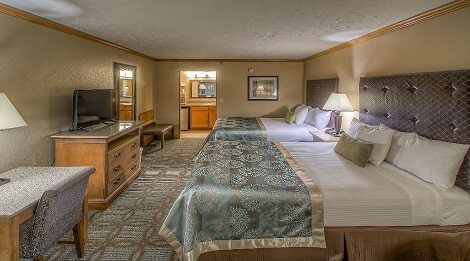 Situated on the main parkway in Pigeon Forge with the Little Pigeon River flowing right behind us, our luxurious inn offers a relaxing, natural feel. 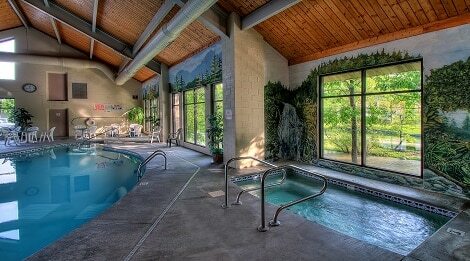 Our lodge includes a great breakfast each morning, with access to indoor and outdoor pool facilities every day. 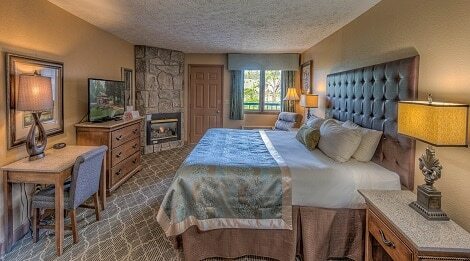 Willow Brook offers many different room types including Jacuzzi Suites, Family Suites, River Balconies, and so much more. 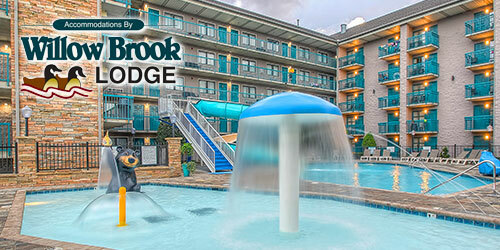 We are also one of the closest hotels to the LeConte Center and Ripken Experience. 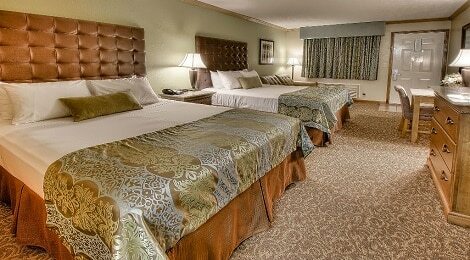 With comfortable guest rooms and great amenities at an affordable price, you will see why we are the best value in town! Experience a family vacation like no other. 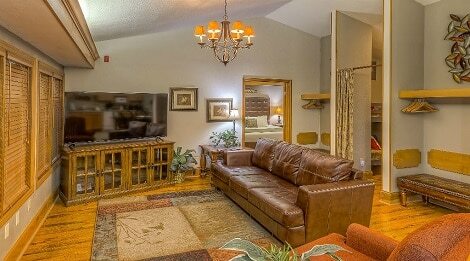 You will enjoy Southern hospitality, wall-to-wall family fun, and a laid back atmosphere when you check in at Willow Brook Lodge. 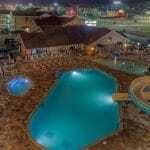 Come as a guest and Leave as Family! 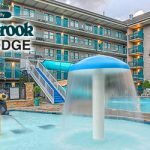 Accommodations by WillowBrook Lodge offers you a simple way to save time and money by preplanning your Pigeon Forge stay with a custom package of attractions and lodging. 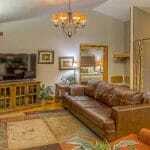 Packaging begins at: $119.00 + tax, per person, in our standard room.